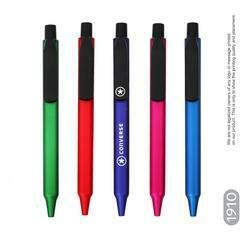 We are engaged in offering Corporate Pen to our esteemed client. 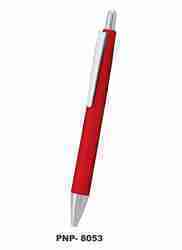 As per the varying needs and desires of our customers, we are increasingly affianced in offering a wide consignment of Gem Corporate Pen. Backed by expert and experienced professionals, we provide Corporate Pen. Color: Black, Silver, Blue, Brown, Etc.